The Asthma Research Center at Brigham & Women’s Hospital in conjunction with Harvard Medical School and the Partners Asthma Center is dedicated to conducting research that advances the treatment and understanding of asthma. 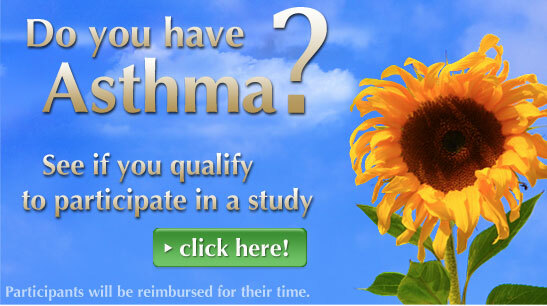 Over 34 million people have been diagnosed with asthma. This is a disease which can limit a person’s ability to work, play, exercise or even carry out their everyday functions. Our talented body of physicians and scientists tackles pressing issues such as the different tiers of severity, as well as examine asthma at the cellular and molecular levels to truly understand its cause and effect. If you are a physician interested in referring a patient we encourage you to have them call us at 1-888-99-ASTHMA or email us at ARC@partners.org.